With the assistance of my two-year-old, your name was pulled out of the hat. 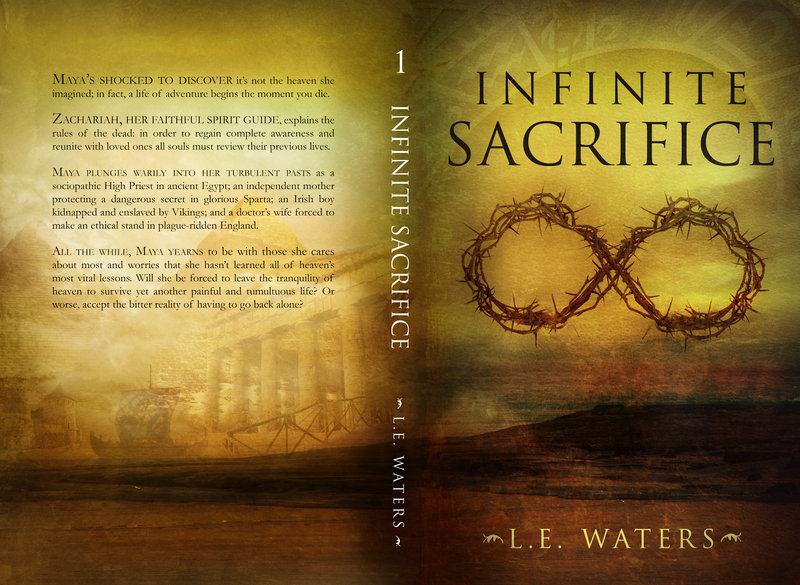 Congratulations, Tracey, you have won the paperback set of the Infinite Series (books 1-4). I’ll reply on your comment with my email address and you can send me your shipping address at your convenience. 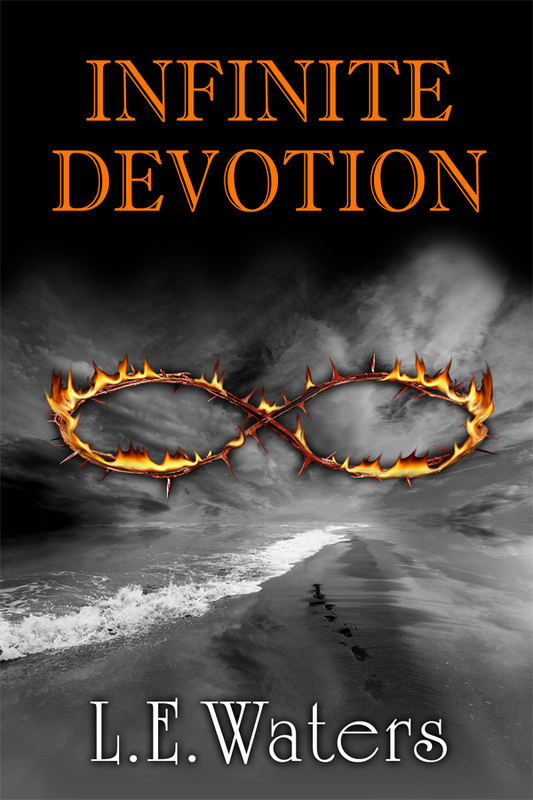 To all who entered, thank you so much for reading Infinite Faith and leaving a review. Whenever I see I have a new review I wish I could personally thank each person who takes the time to write one. I know how hard it is to take that time out and I actually find reviews so hard to write myself. I’m so pleased with how Infinite Faith has been received. It’s a relief to see that my readers like where I’ve taken the story. Sorry if you didn’t win this time, but rest assured, I will make the same offer when I release Book 5 for the complete paperback series. 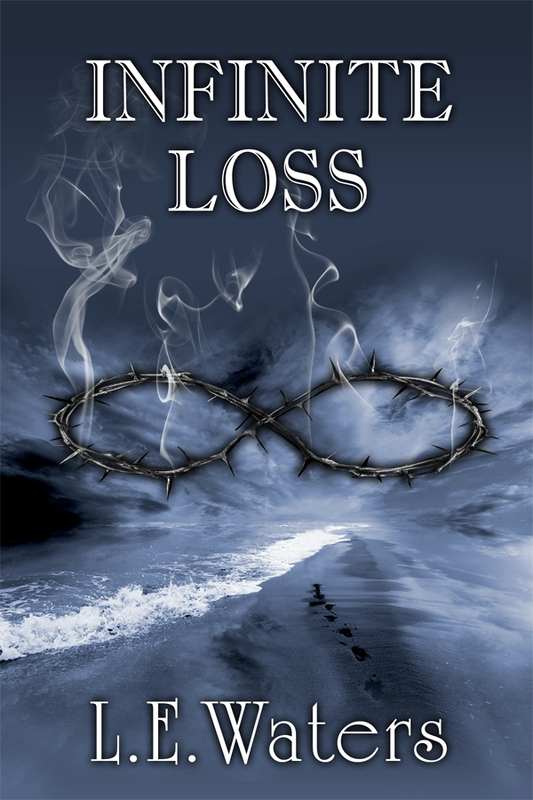 Many readers have told me that after reading the series on their readers, they want to purchase the entire set in paperback to have for their collection. 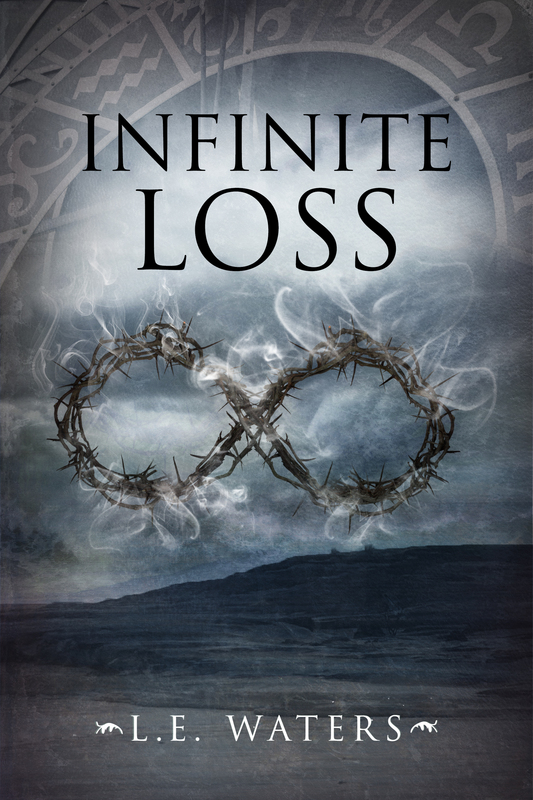 So in celebration of finally publishing Infinite Faith Book 4, I thought it would be a great idea giveaway A WHOLE SET (Books 1-4) in print to one worthy reader. Infinite Sacrifice Book 1, Infinite Devotion Book 2, Infinite Loss Book 3 & Infinite Faith Book 4, valued at $57.84 + shipping, will be yours for free!!! They look so pretty all together and feel so good in your hands! And let me clarify honest review. 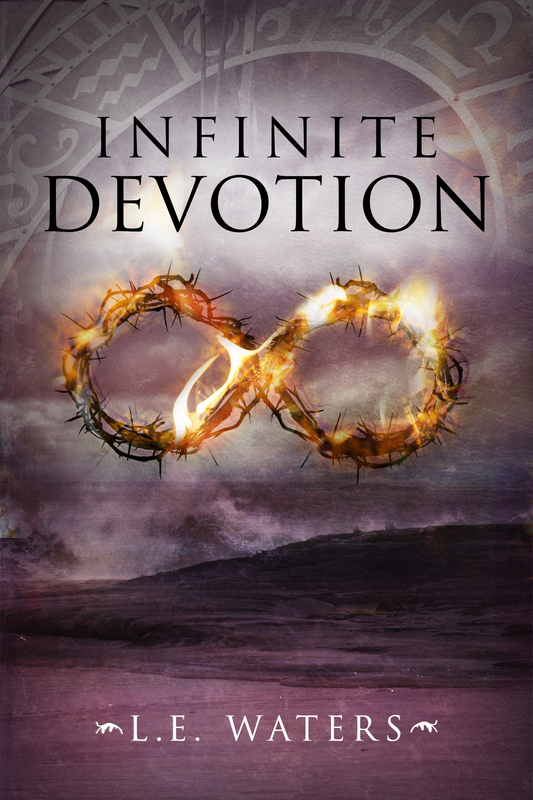 You can say whatever you would like about Infinite Faith and you can still win the set of Infinite Series books. To repeat, winner will be picked at random, not based on how glowing their review is. 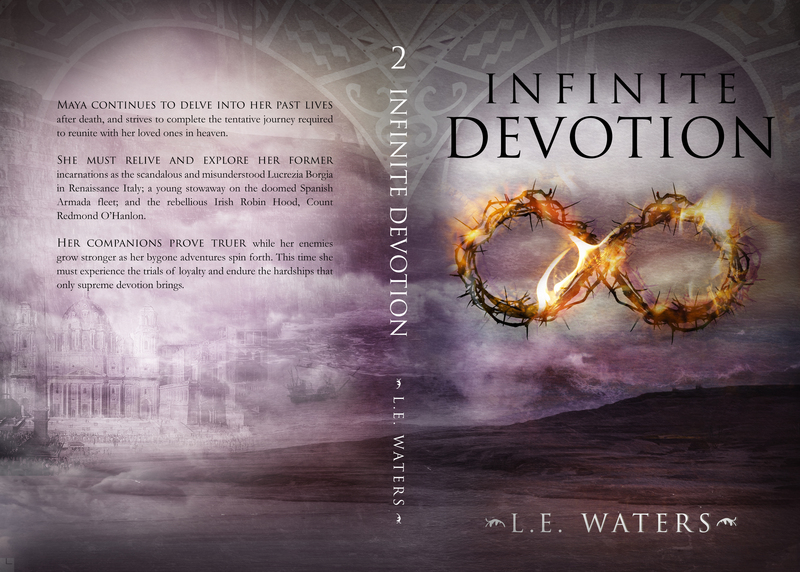 This will be a good way to get lots of reviews up so that people can find out more about Infinite Faith (good or bad) before they purchase it. Plus I LOVE to hear your feedback! *On a side note, I apologize to all my nook readers since it took an extra day for Infinite Faith to be published. It’s live now and click here for the link. I’m going to keep the at $4.99 until tomorrow so that you all get a chance to get the deal. And with it, my long-awaited release of the fourth book of my series, Infinite Faith. I’m very proud of this book and hope you will all enjoy it. Nook, Googleplay, iBooks and Sony will be up shortly. Please take the time to leave some much needed reviews on this new book. It helps me so much! Thank you so much for your patience and support. I have the BEST fans! Happily, this is not the last book. Infinite Salvation (Book 5) is already in the works and stay tuned for updates on its progress. It will most definitely be the caboose of my series and, with a tinge of sadness but so much joy, I look forward to completing the series. 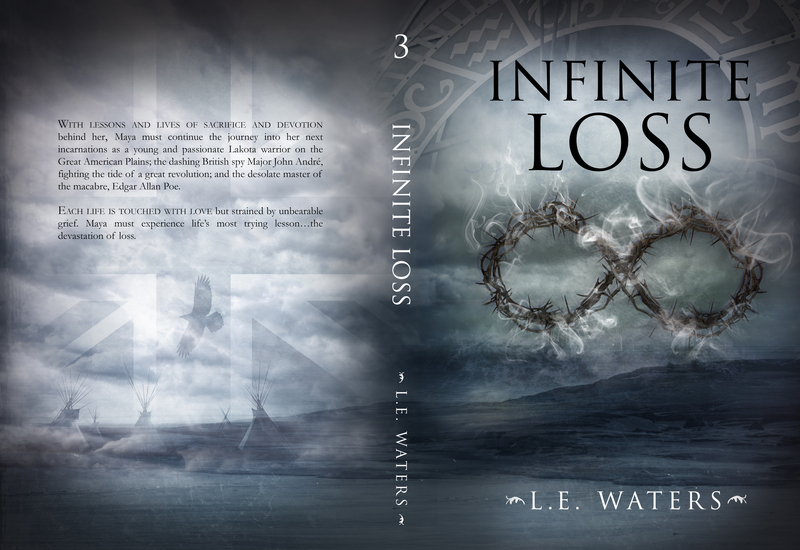 Check Out The New Infinite Series Covers!!! Sylvia gave me three different mock ups to decide between and one of them appealed so much to me that we decided to put it on the back cover of the paperback version. I loved how they gave the ghostly impression of her past lives. Well, please let me know what you think! Do you love them or are you still attached to the old ones? Maybe one day I’ll make a special edition of the original covers, but all I want to do right now is stare at these beauties! I can’t wait to hold them all in paperback form! And to anyone who is looking for an extremely professional (and patient) cover artist, I highly recommend S. Frost Cover Design. I realize that guessing your blog’s password three times is a good indicator of blog neglect. I feel terrible that things have gotten so busy that I’ve had to drop updating this blog. I used to love coming here like my weekly therapy session to vent/celebrate my latest writing/publishing adventures. The support I found from other authors and readers on here truly helped me grow and I thank you all for that. Life just sped up for me this last year. The kiddos are growing and changing almost everyday and I have to keep evolving with them in order to keep the balance of nature in our house. Yet, the thing that consumes most of my free time is a huge project we took on last Christmas that had always been a dream. It has proven to be a much bigger project than I could ever have imagined. We decided to purchase a lovely old gingerbread Victorian on the Jersey shore that needed to be restored to its former glory (I’ve been watching way too many Nicole Curtis-Rehab Addict episodes…it’s all her fault). Just like getting my books out, it is a labor of love that I take very seriously and devote most of my time to researching and planning. I’m obsessed with trying to bring this house back to 1890’s even if it means finding 1890’s salvage from Ebay and Craigslist to make it that way. I spent the last year going down for day trips—a two hour drive each way—with my infant in tow, measuring and planning what needs to be done. Not to mention finding a whole antique tin ceiling, 1920’s gas stove, old barn siding, hand-hewn beams and old plumbing fixtures to the delight of my contractor. It has truly been an adventure of a whole other kind with funny stories, treasure hunts, trial and error, and lessons learned. Halfway through all of this, I decided I needed to document everything for a different type of home improvement book, that will illustrate the changes, but will be told in a storytelling way. To combine two great passions of mine will be exciting. I strive to put books out that I would love to read and I can’t get enough of home improvement shows/books, focusing on restoring old homes and giving DIY tips along the way. 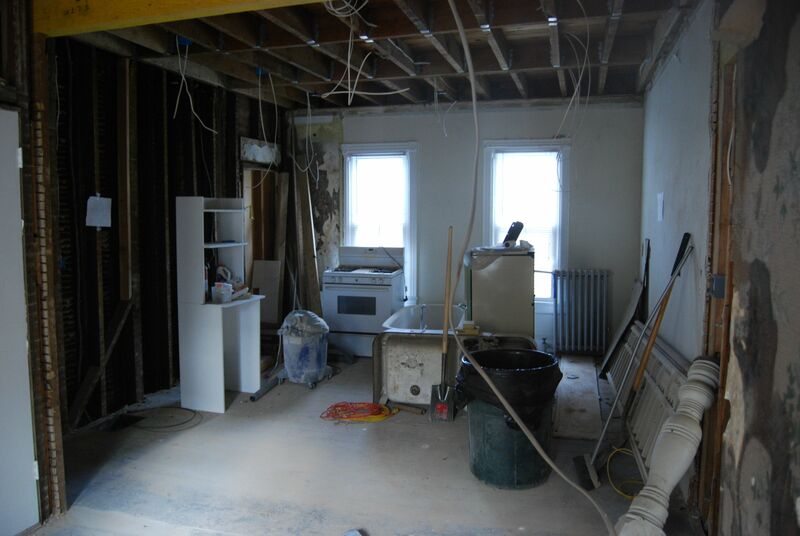 Even though the house restoration is taking up a huge part of my life right now (especially since we keep getting thrown curve balls that call for creative fixes), I have managed to carve out an hour of writing/researching a day. And I am so happy to announce that I’ve finished writing the second life of Infinite Faith. That might not sound like a lot, but at nearly 100,000 words it could easily be a novel on its own and the first life of this book clocks in around 75,000 words. This is still only a first draft and I’ll need to do the proper beta reads and revisions on it, but it’s progress and I know my loyal fans have been patiently waiting for this next installment so it might help them wait a little longer for the last life of the book to be written. I’m already cracking open my research books for this next glimpse of history and hopefully the house project issues will die down as things start to fall into place and I can get more writing time this winter. So, please forgive me for all of my neglect and delays. I still love writing my series and promise to keep sculpting it. Can I give an exact time that it will be released? Not yet. I never expected this last life to be so long, but my stories sometimes take me in unexpected directions. This next life will most likely take me on a similar journey. I can only promise that I won’t put this fourth installment out until it is everything I’ve dreamed it to be. Thank you all for being so patient and supportive (and sending good vibes to my little gingerbread house is also greatly appreciated). 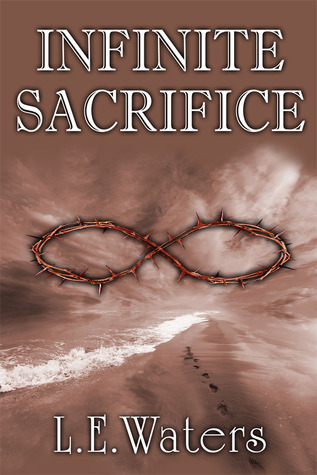 Looking For a Free Print Copy of Infinite Sacrifice? 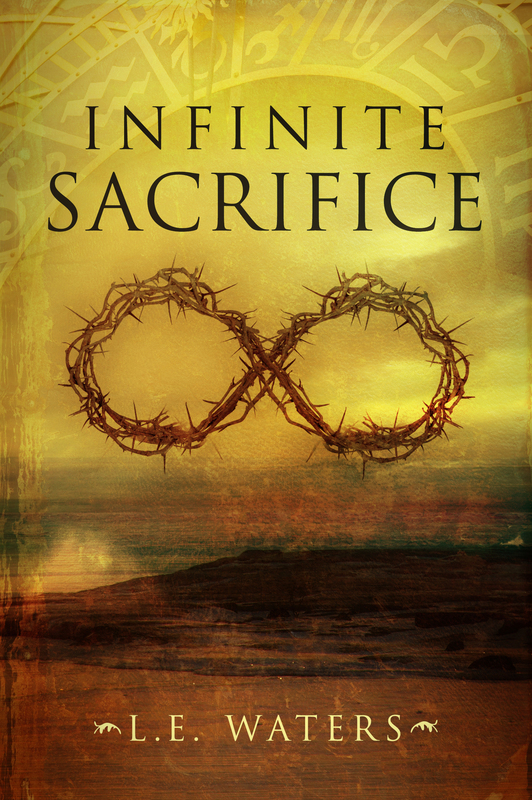 I’m giving away another print copy of Infinite Sacrifice (Infinite Series, Book 1) on Goodreads!